From our Archives: "History of the IWC Portuguese"
Portugal is the country of many great navigators and explorers, just think to Vasco da Gama, Bartolomeu Dias or Fernão de Magalhães - better known as Magellan - to name the most famous. 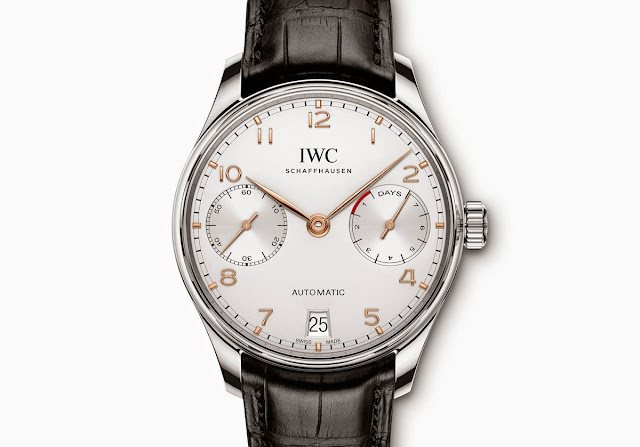 But this is not what inspired the Portuguese name for the famous IWC watch that was introduced in 1939 and that today is the most popular and recognizable IWC wristwatch. In this article, we step back to the origin of this iconic watch and describe the milestones in its history. Read our feature article "History of the IWC Portuguese"
Time and Watches: From our Archives: "History of the IWC Portuguese"